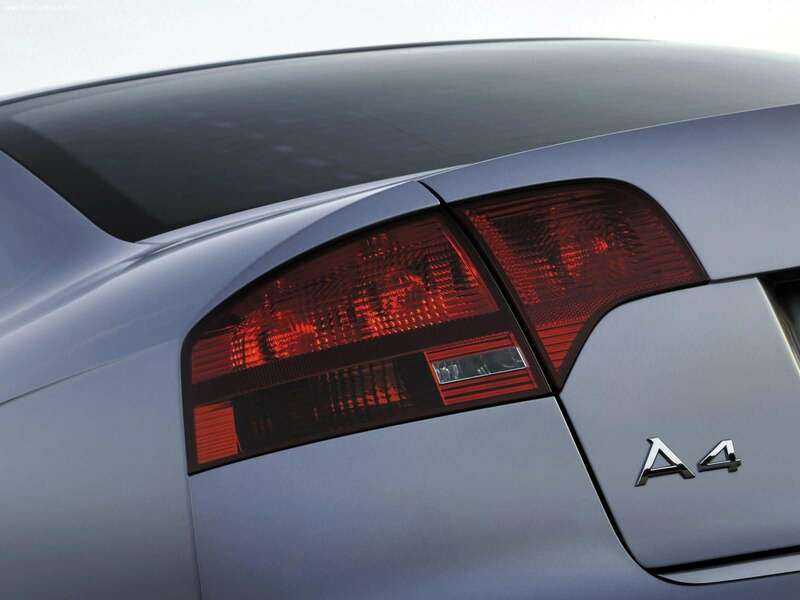 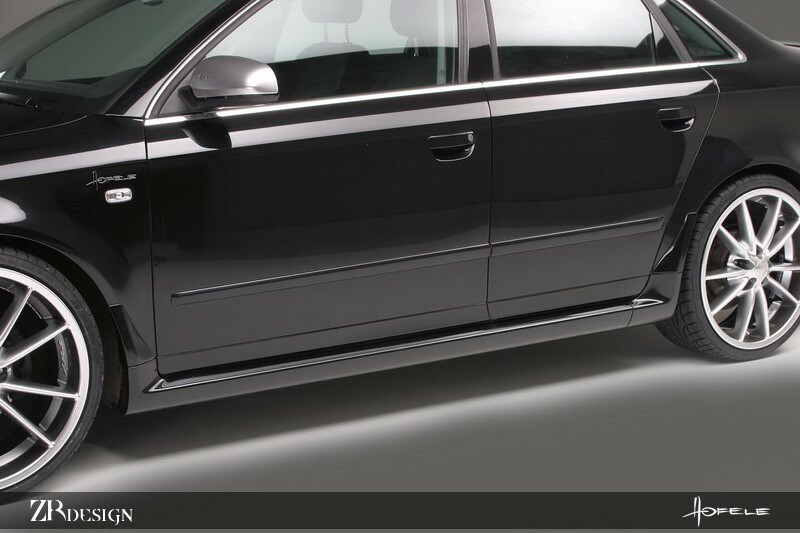 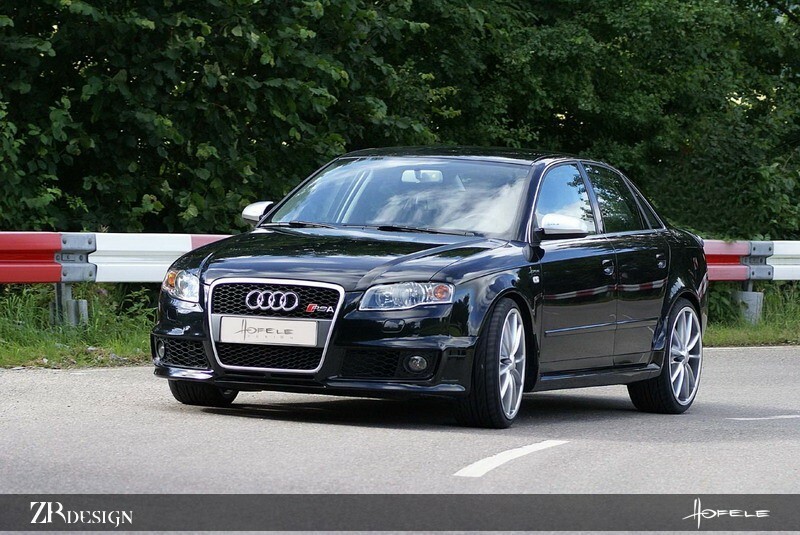 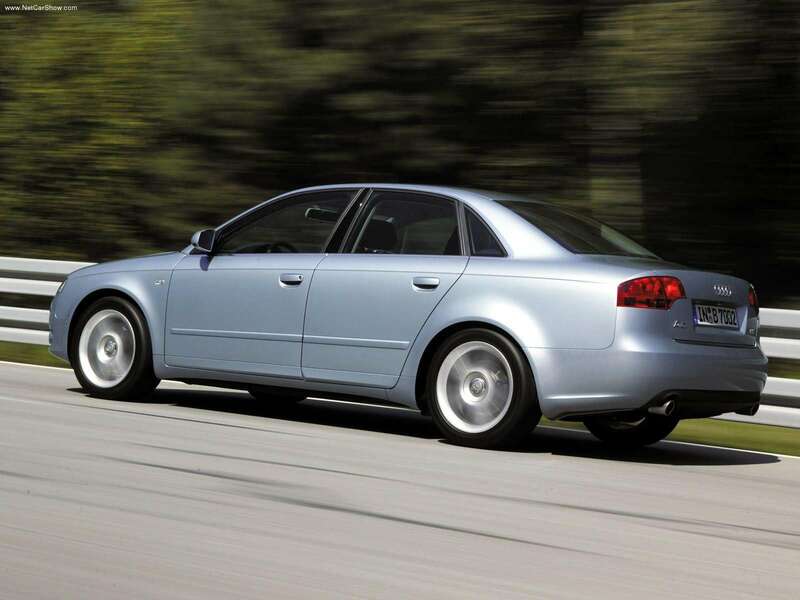 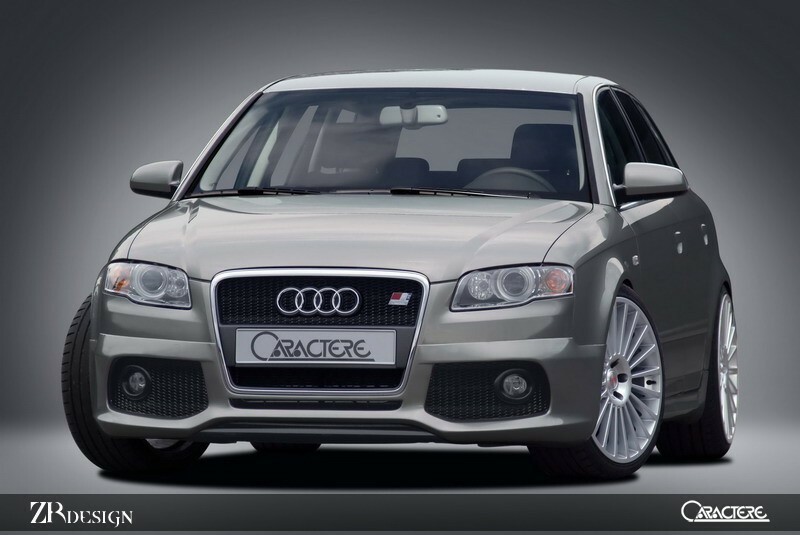 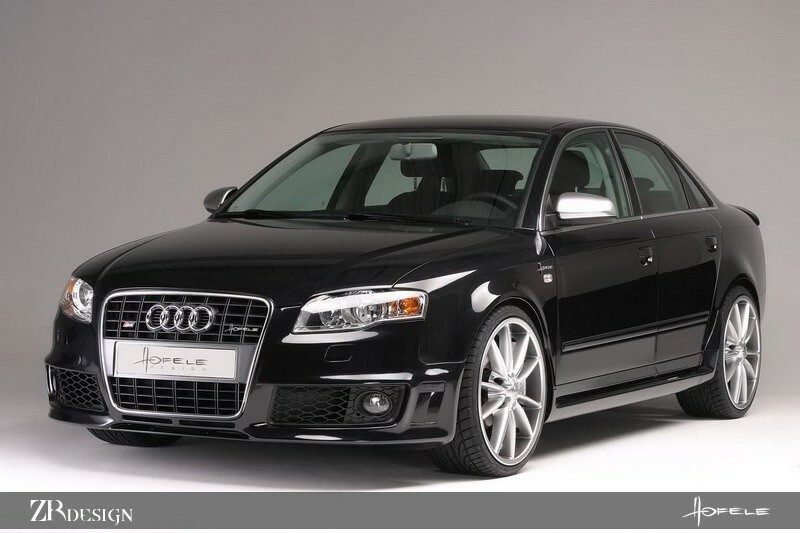 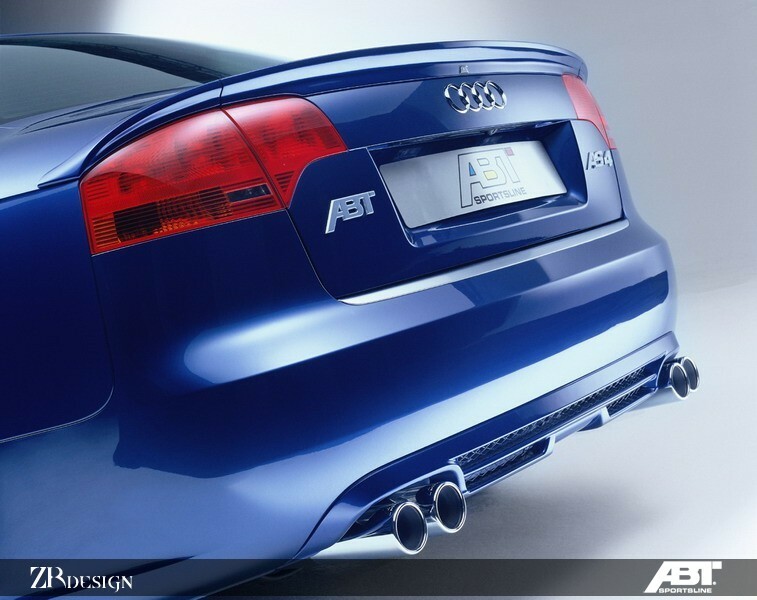 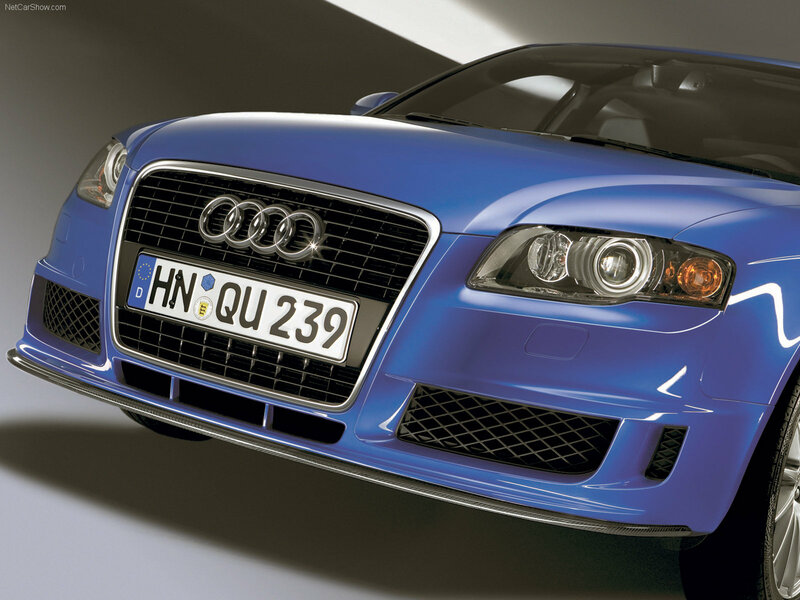 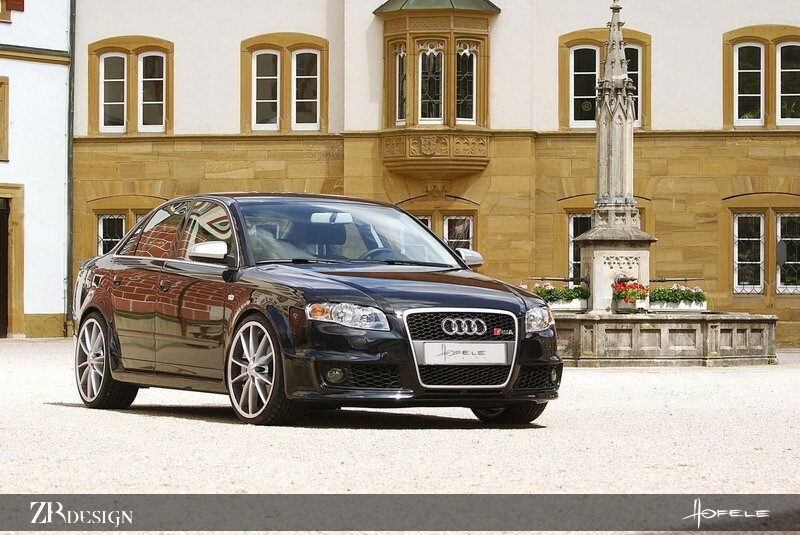 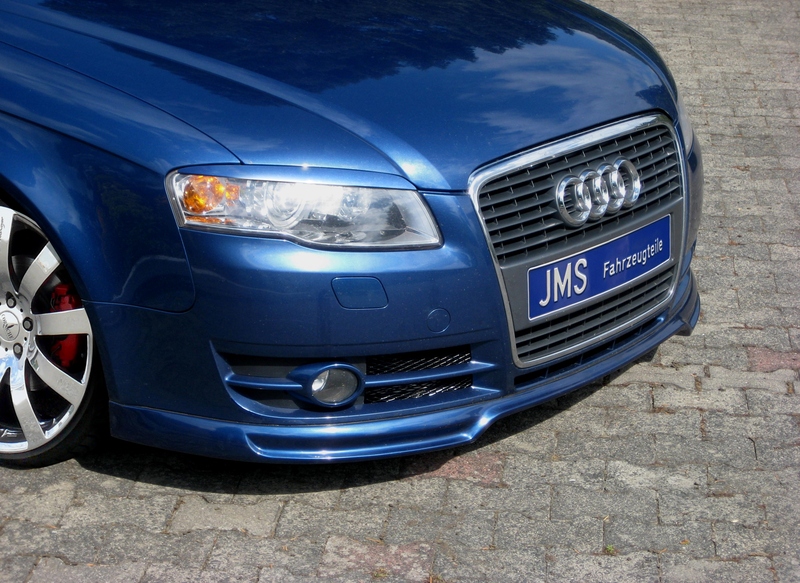 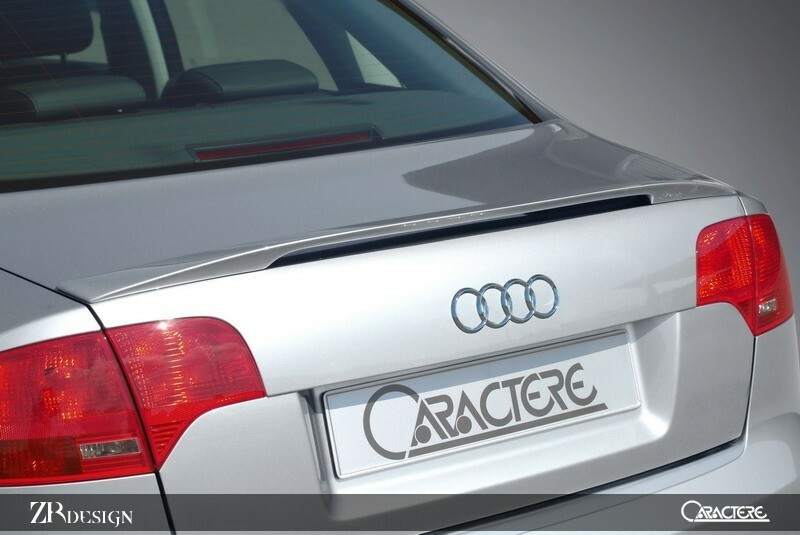 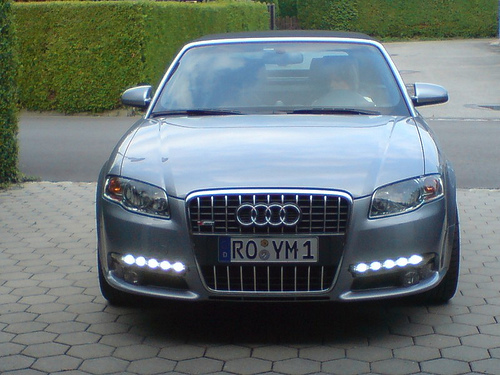 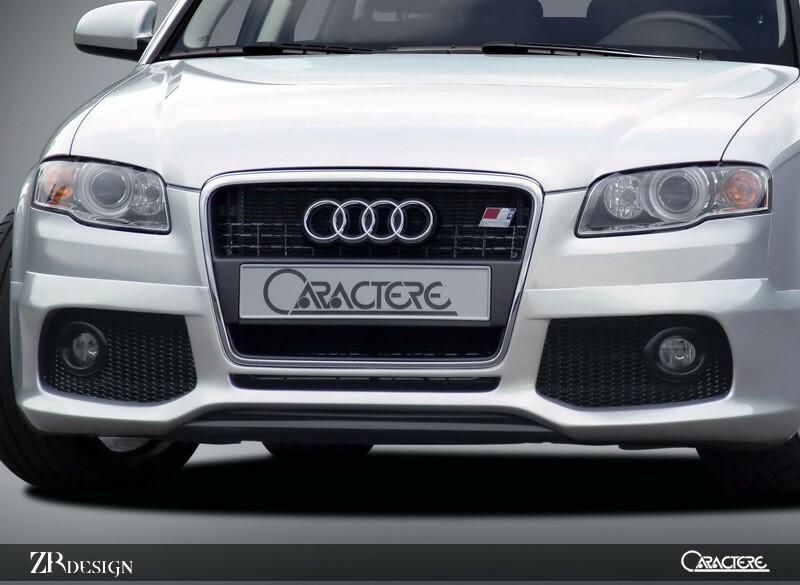 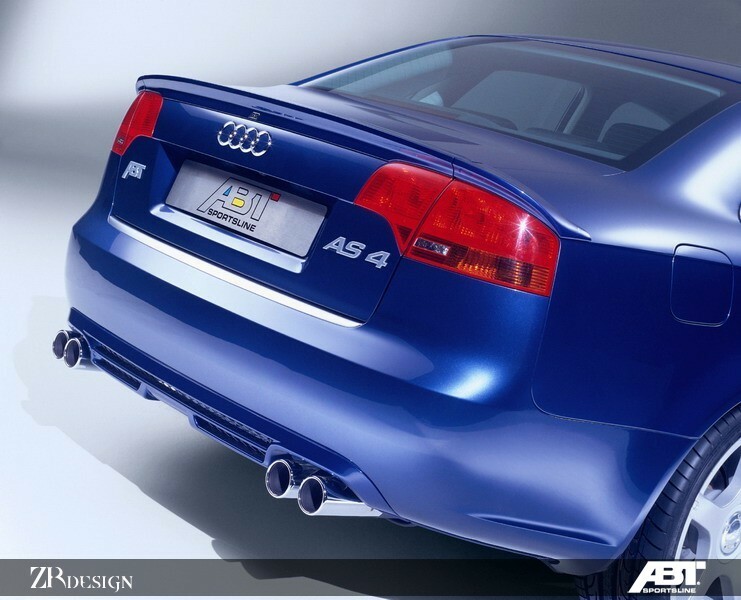 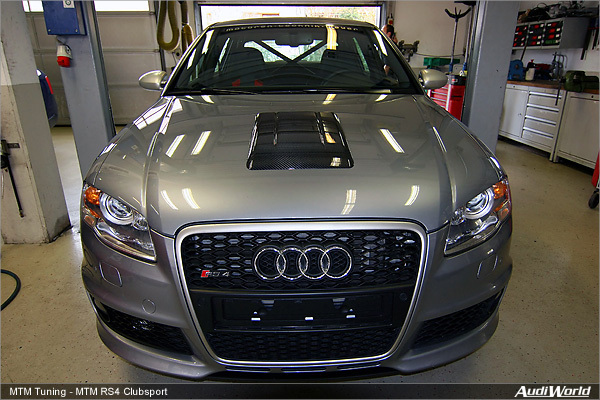 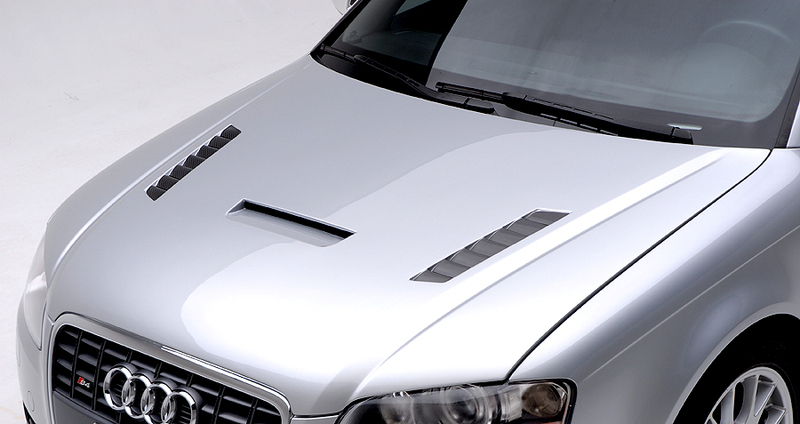 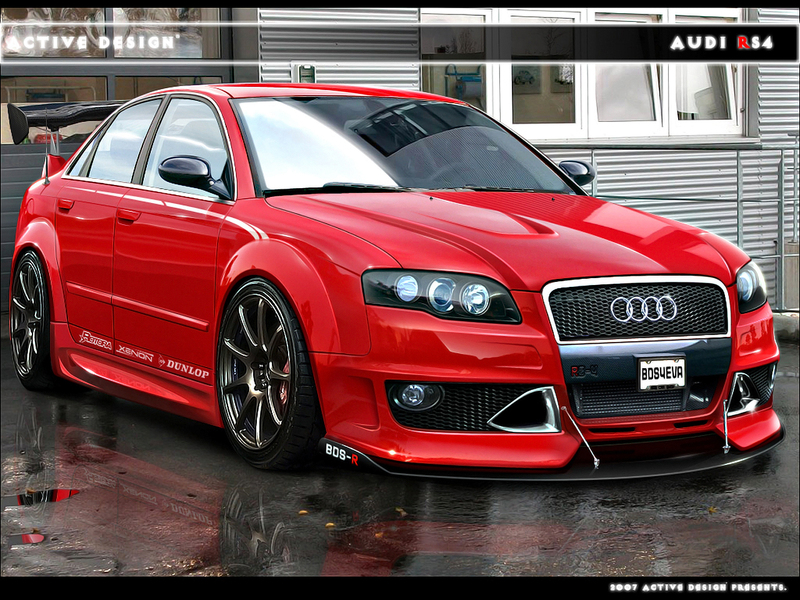 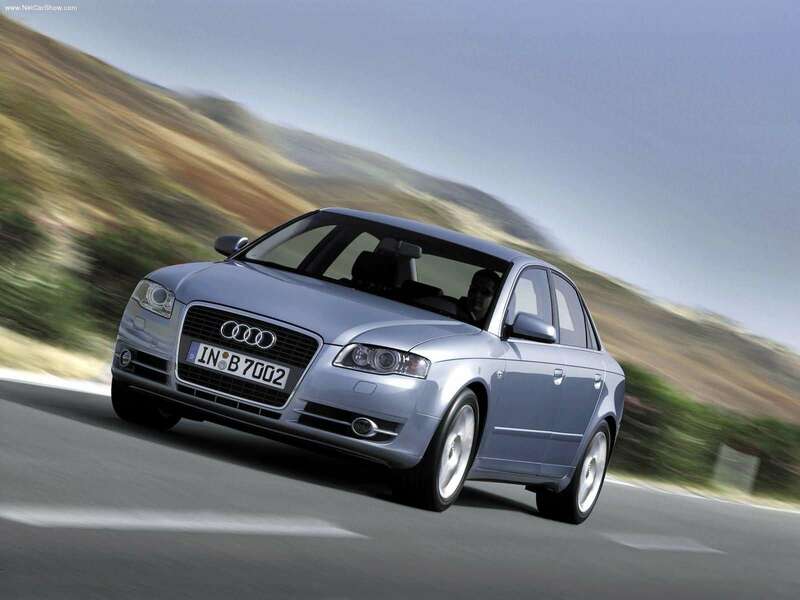 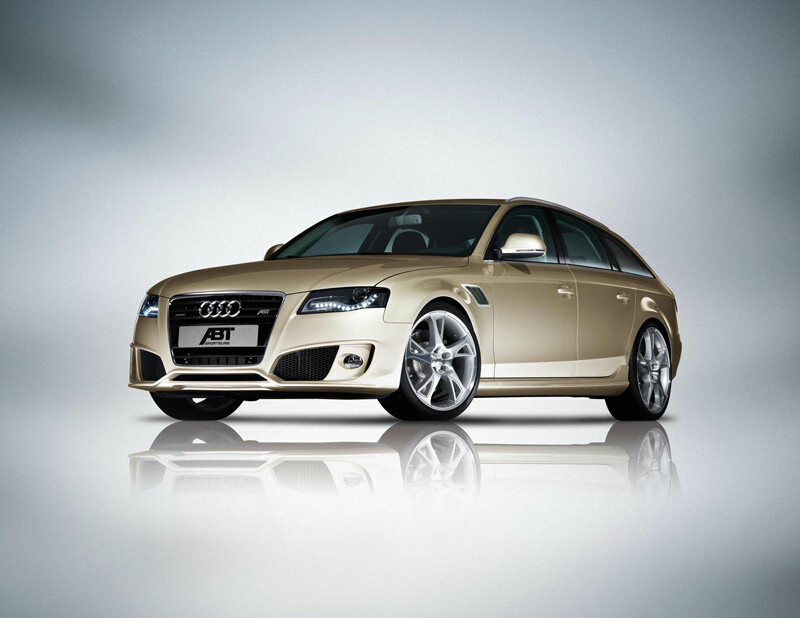 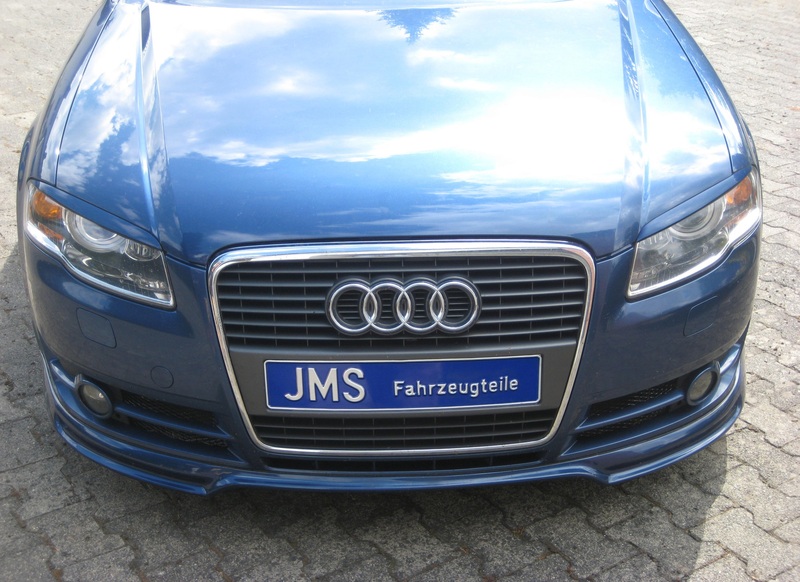 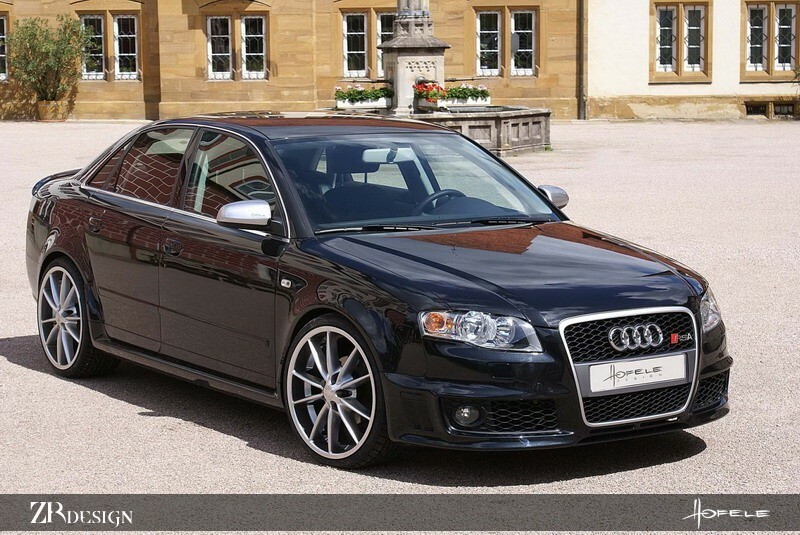 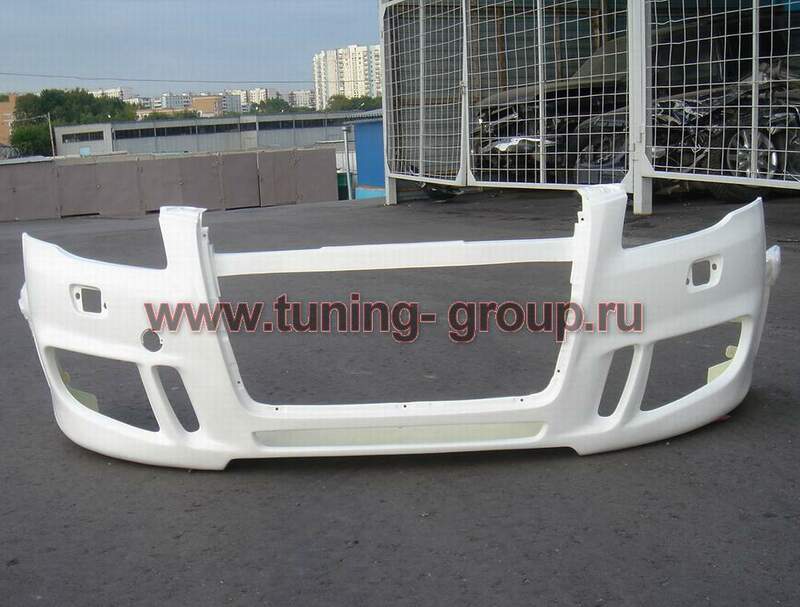 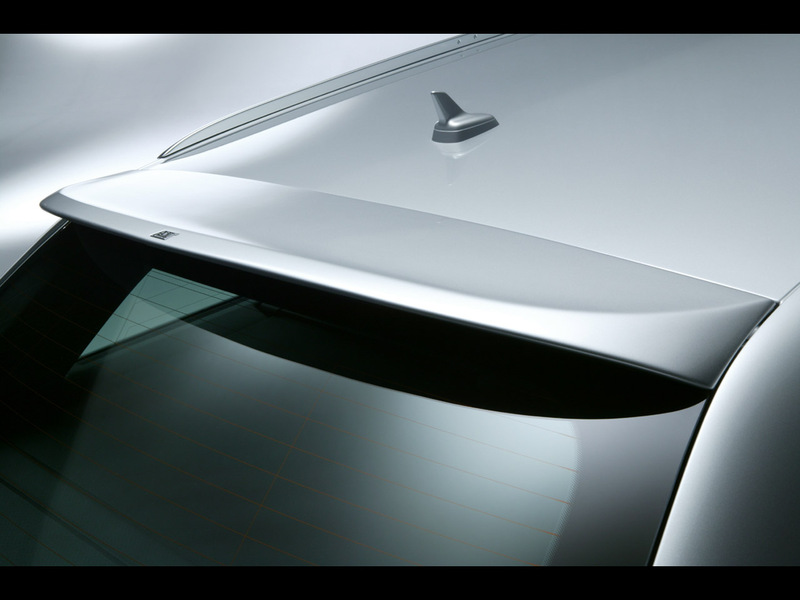 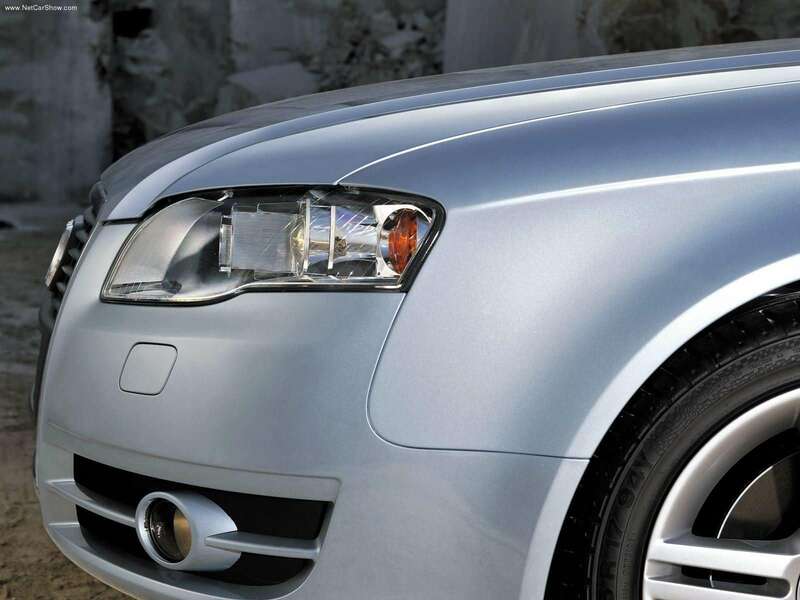 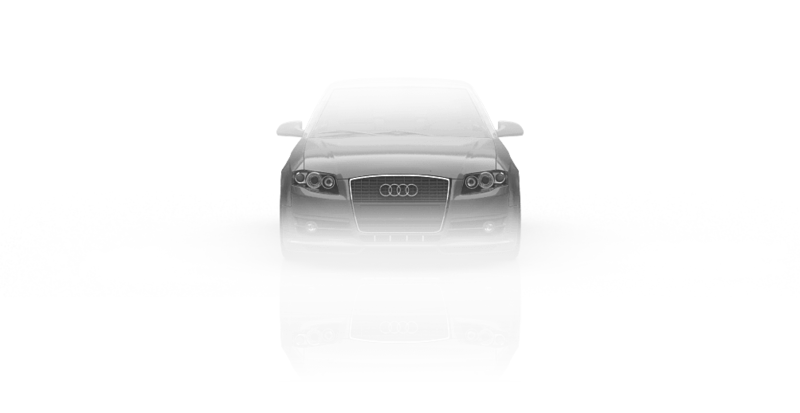 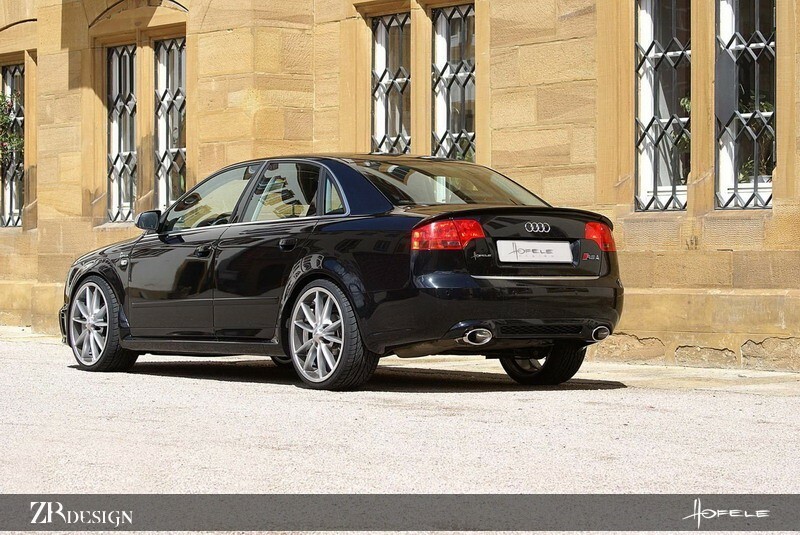 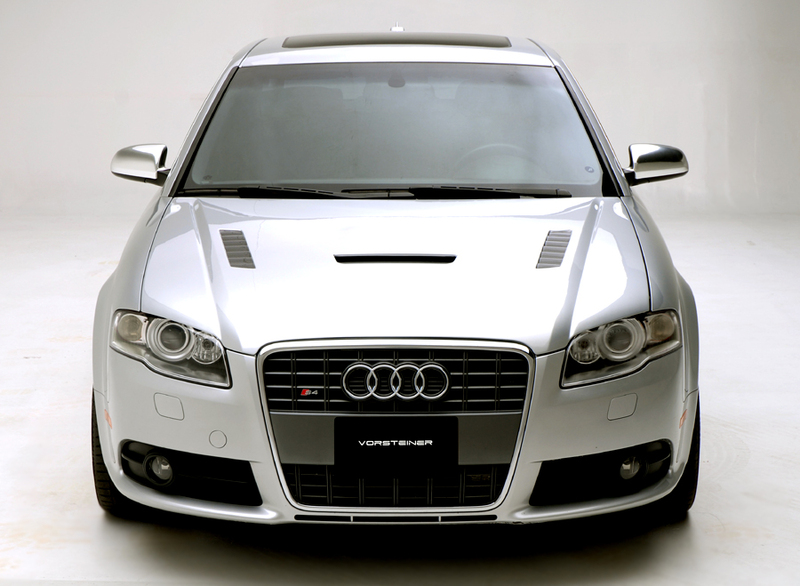 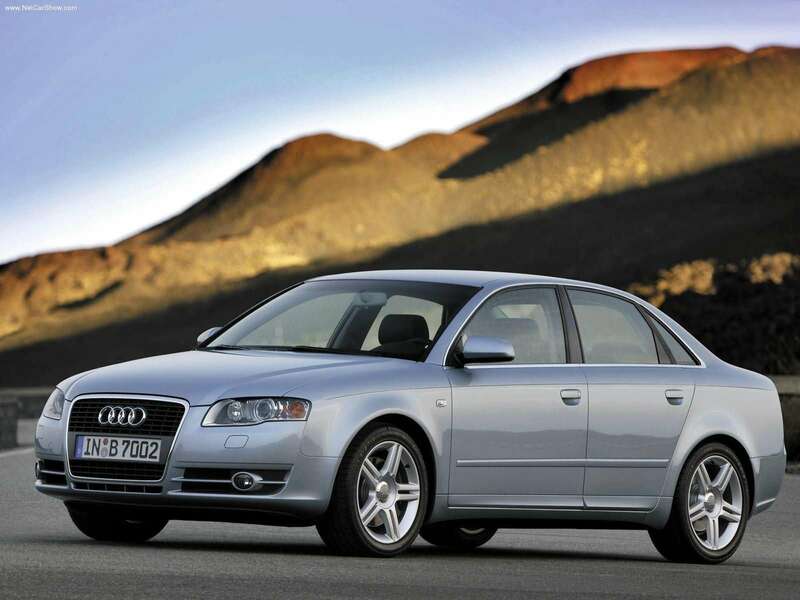 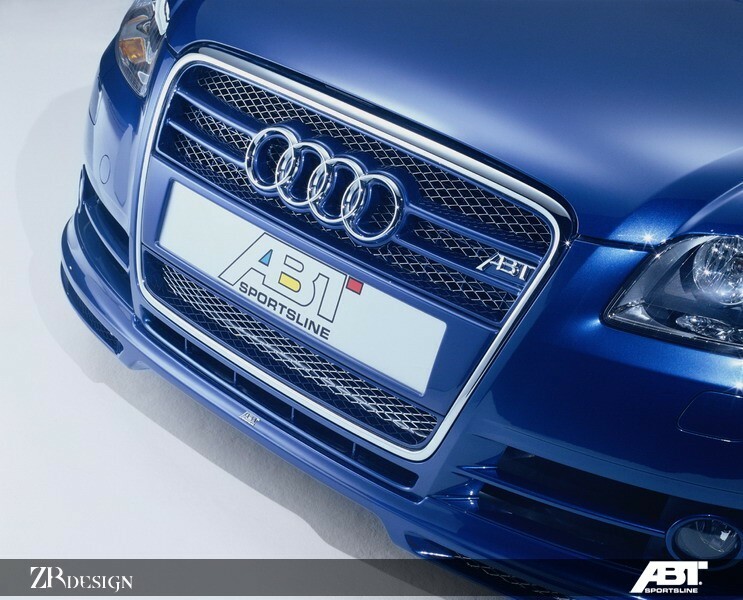 At the end of 2004 Audi A4 has been subjected to significant changes. 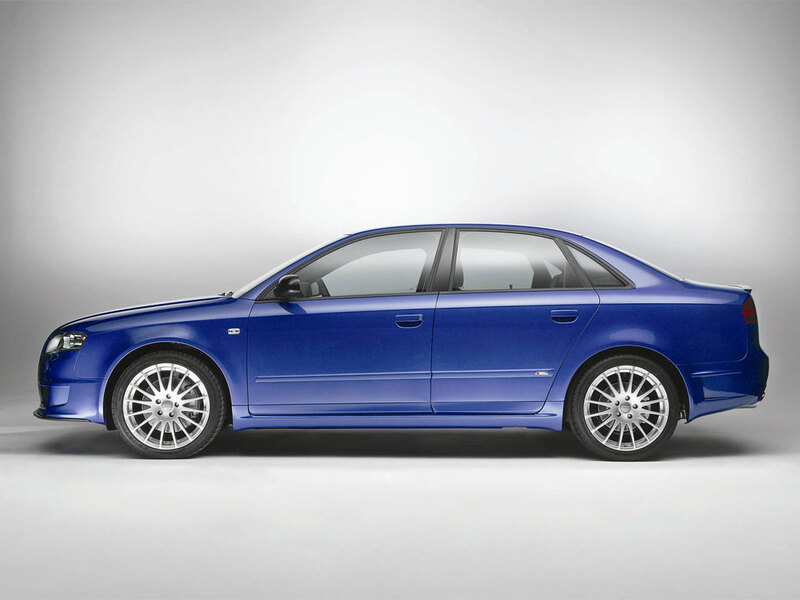 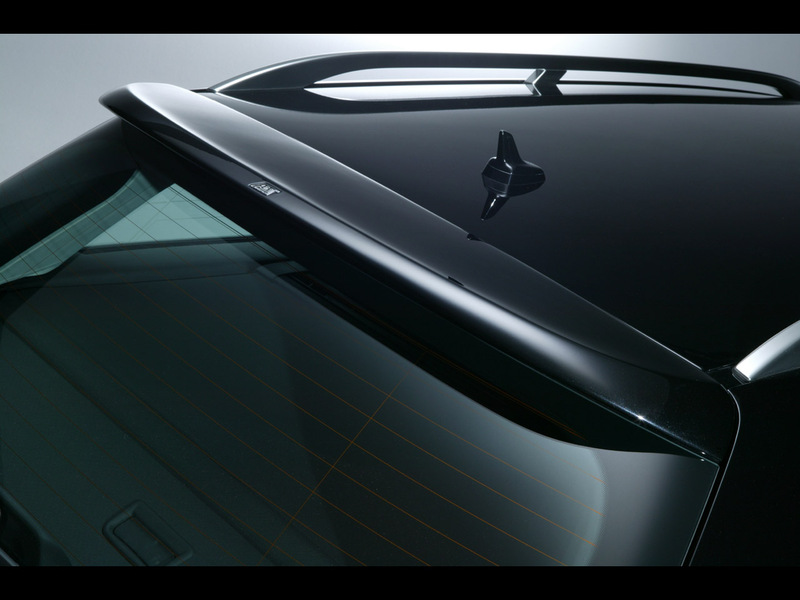 Despite it had the same Platform Volkswagen B6 (PL46), the car has received internal designation of B7. 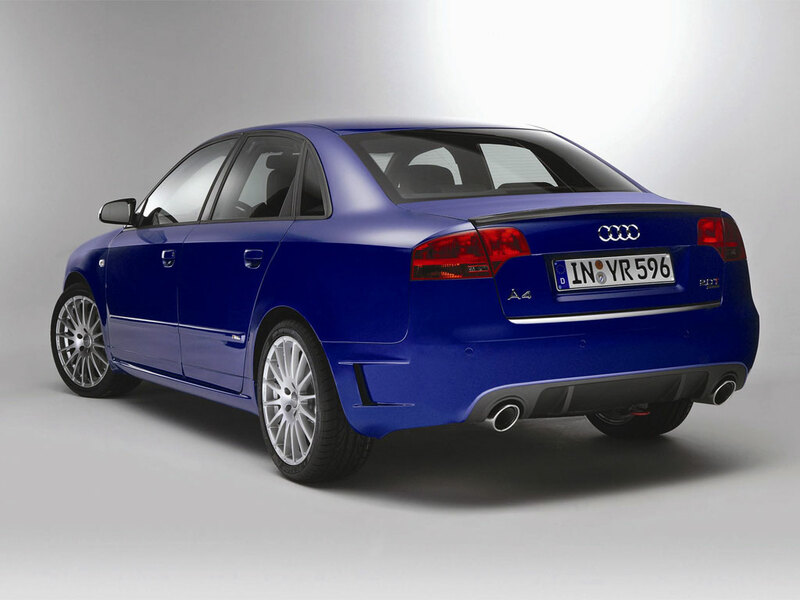 It was introduced with a new FSI system for petrol engines 2.0 TFSI (200hp) and 3.2 V6 FSI (255hp), also with diesel engines 2.0 TDI with 16 valves and 3.0 TDI (204hp).